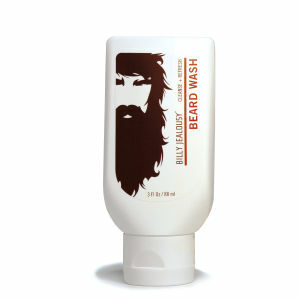 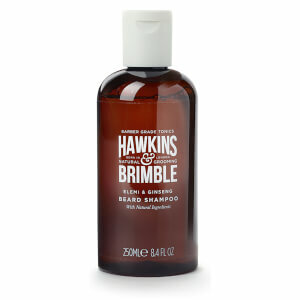 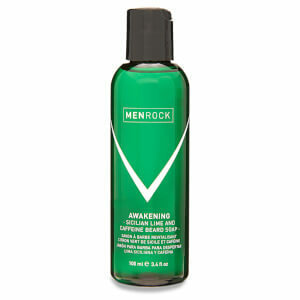 Beard shampoos are a crucial addition to your beard care regime. 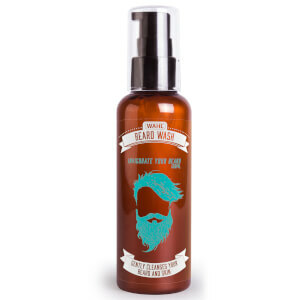 Growing a beard can be tough at times, but with a proper beard shampoo at your disposal, you can ensure your facial hair is clean, soft, strong and feels fresh. 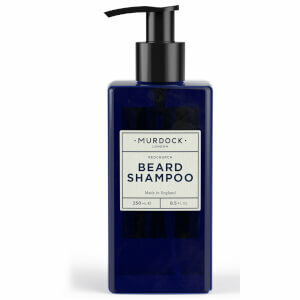 Formulated in a variety of ways, beard shampoos will typically contain fewer cleansing agents than most shampoos your used to, which means the skin under your beard will not be irritated. 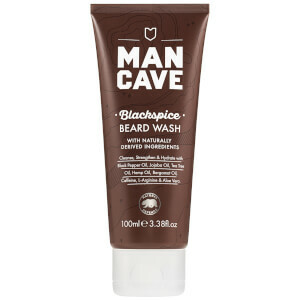 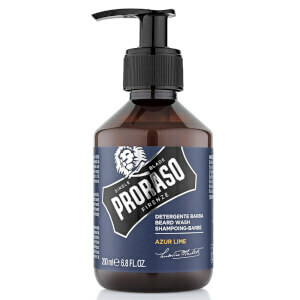 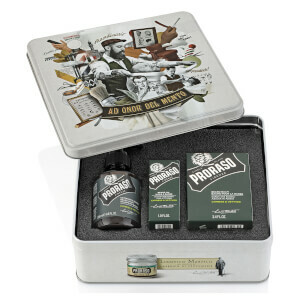 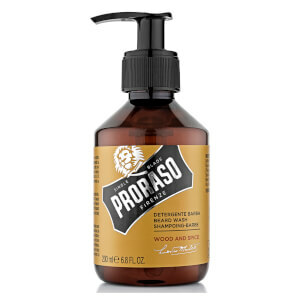 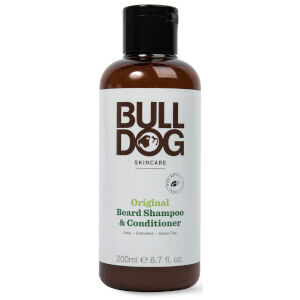 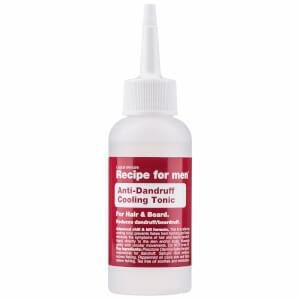 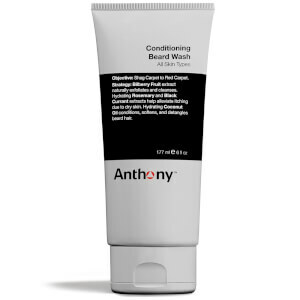 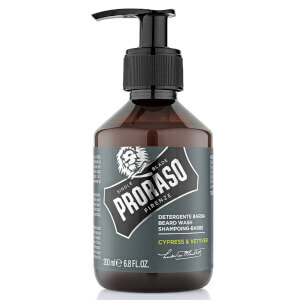 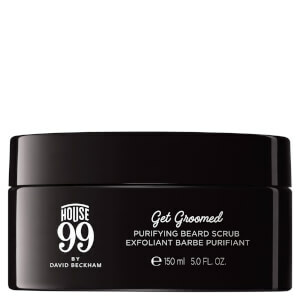 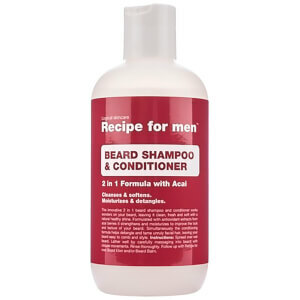 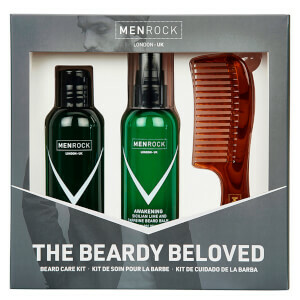 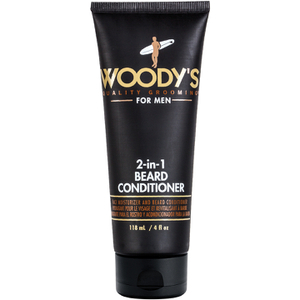 Helping to fight beard dandruff, as well as gently cleaning away any dirt and sebum from the facial hair, your beard will feel stronger, healthier and fresher from day one of use.